Amazon Streaming Music Service: Amazon is the American E-commerce and it is also a cloud computing company. This company will be expected to launch their own standalone music streaming subscription service. The former music executive Jay Samit said, “A music service will further increase the daily interactions between Amazon and its customer base.” Where the company planned to introduce their own standalone music streaming subscription service. It’s looks like the Apple’s iTunes and Spotify music services. However, the Amazon will be offered their Streaming Music service at 9.99 USD per month. Amazon.com simply called as Amazon and it is an electronic commerce and cloud computing company. 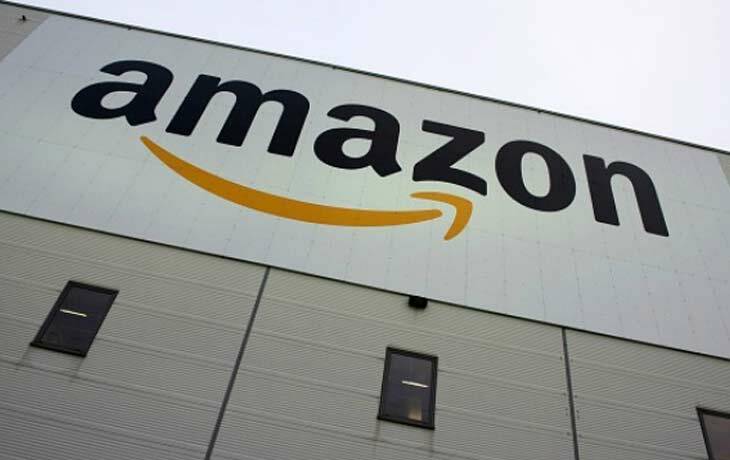 Where the headquarters of this largest Internet-based retailer company is located in the Seattle, Washington. Initially, this company was started as the online book store, then it was growth with various category such as selling DVDs, CDs, introduced online Video streaming and downloading. MP3 streaming and downloding services. Then it was diversifying into the electronics, apparel, furniture, food, toys ans jewelry. However, Amazon made their own electronics gadgets such as Fire tables and Fire TV and e-book reader named as Amazon Kindle e-reader. Hence, Amazon is the Worls’s largest cloud infrastructure service provider (IaaS). Stay tuned for More Tech News!